2020 Medal Heads Program will be announced soon! 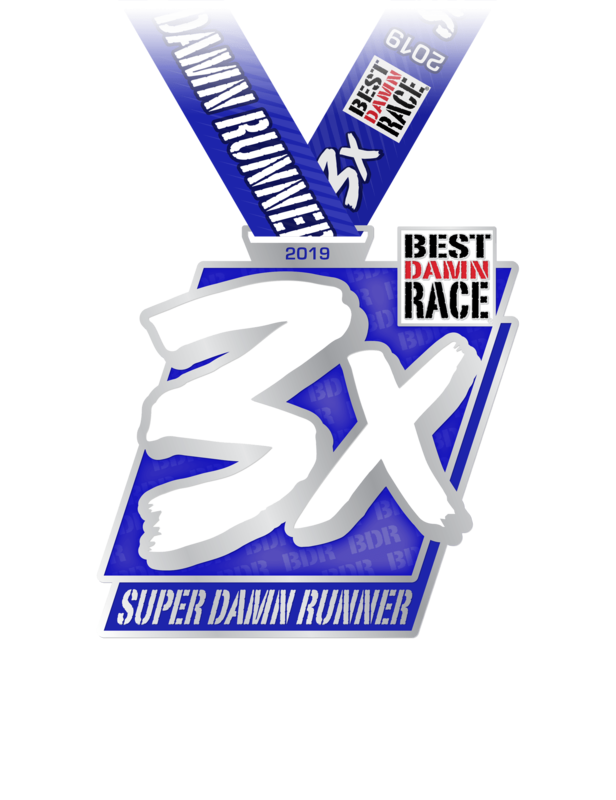 Run multiple Best Damn Race Half Marathons and earn Bonus Bling! Sign up for extra bling on your journey to run as many Best Damn Half Marathons in 2010 as you can. This Bonus bling starts after your second BDR Half and keeps going after your 3rd, & 4th! 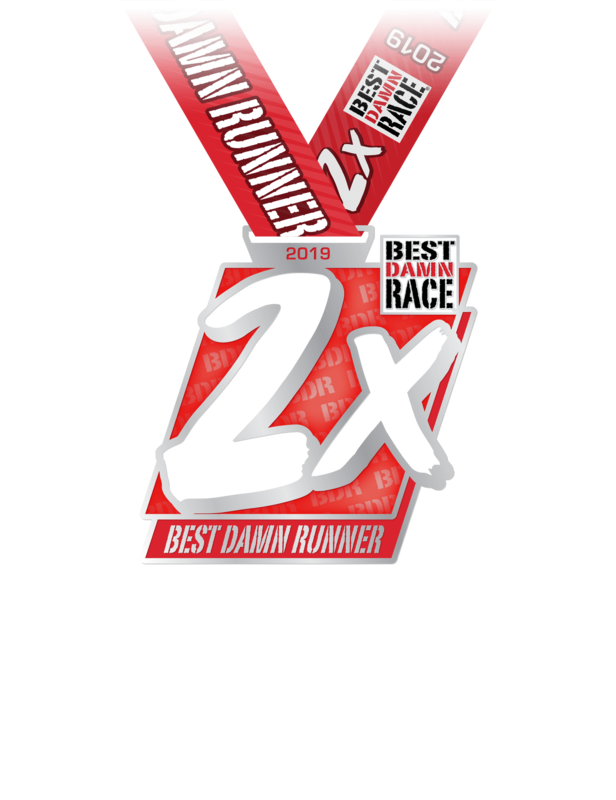 Sign up for extra bling on your journey to run as many Best Damn Half Marathons in 2020 as you can. This Bonus bling starts after your second BDR Half and keeps going after your 3rd, & 4th! 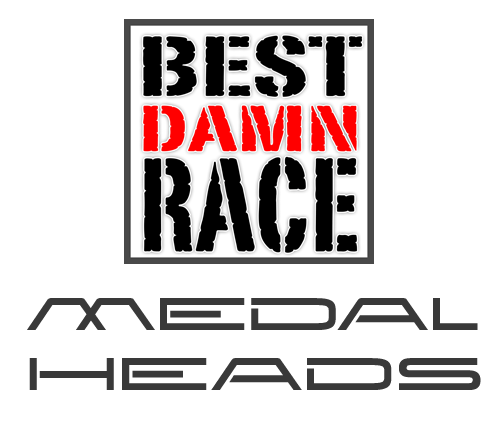 Click here to enroll as a 2020 Best Damn Medal Head. Receive your bonus medal(s) at each event. You have to be registered prior to event to receive. You must register with the same NAME, EMAIL, DATE OF BIRTH, AND ADDRESS for all events. You must complete each qualifying event and be listed in the results. Events include: BDR Safety Harbor 2.2.20, BDR Savannah TBD Date, BDR Orlando 3.7.20, BDR New Orleans TBD Date. 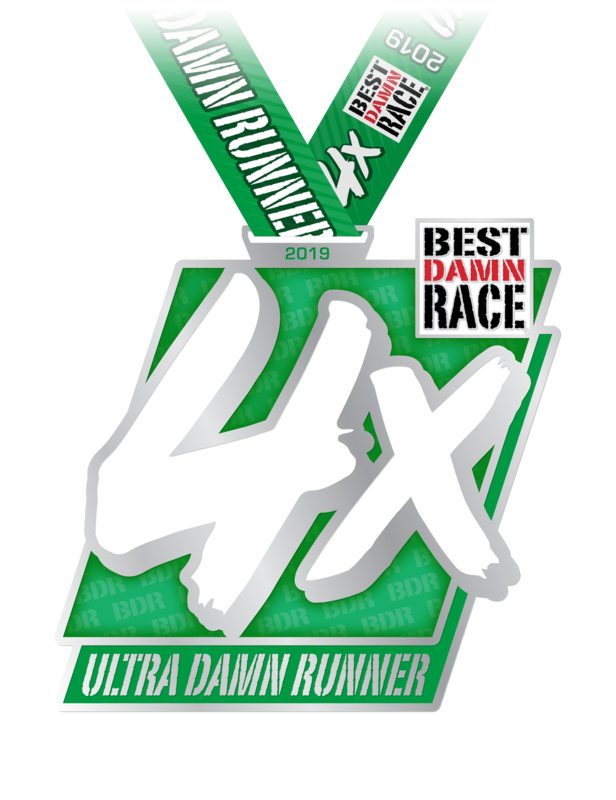 © 2012-2018 Best Damn Race, LLC. All rights reserved.